Melviona G. Thomson (Mae) currently serves as the Southern Region Chair, after serving as the NaFFAA Florida Chair. She also volunteers with NaFFAA passionately as the Florida Membership Director. Appointed as National Membership Council Liaison, Mae does not hesitate to travel around the state and other states seeking members and supporting NaFFAA events. Her passion to propagate NaFFAA’s mission strengthened upon learning that two brothers of her father received reparation from being WWII veterans. 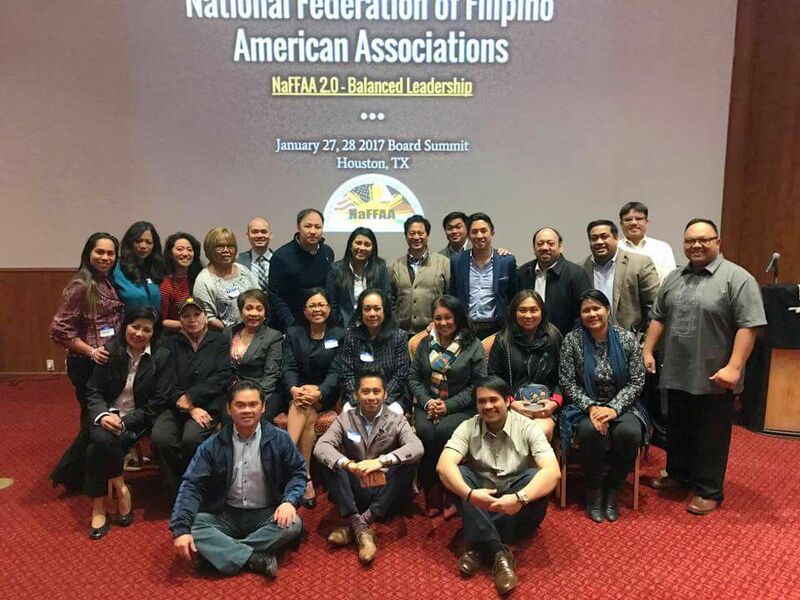 As a former president of the Filipino-American Association of Volusia County, Mae currently serves as one of the organization’s advisers. 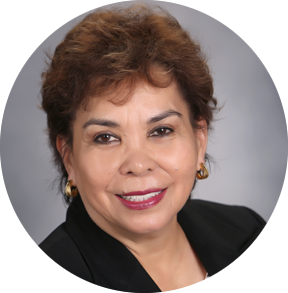 Mae was the first Filipino-American hired as a teacher and administrator in Volusia County Schools, Florida, where she certified as an English Speakers of Other Languages trainer in Multicultural Education and “Using Cultural Competence to Close the Achievement Gap”. Mae trained teachers to achieve ESOL endorsement on their teaching certificate. Her extensive experience as a research associate with the Stetson University’s Multicultural Education Institute enabled her to co-present workshops on Cultural Diversity models and strategies to educators in the United States and the Philippines. She was a member of the ESOL District Advisory Board and an adjunct instructor of Bethune Cookman University of TESOL. She was a compliance team member for Volusia County Public Schools seeking accreditation from Southern Association of Colleges and Schools. Mae served as a lector, former Vice President of the Council of Catholic Women’s, and a missionary of Mission Circle who has gone to Cuba and Haiti for mission work. She is currently the chairman of the Disciples of the Black Nazarene at St. Peter parish in DeLand, Florida. A native of the Philippine Island of Central Luzon, Mae started her education at St. Joseph School, San Jose, Nueva Ecija. Mae received her Bachelor’s degree from Florida State University, Master’s degree from Nova Southeastern University and Education Specialist’s degree at Stetson University, DeLand, Florida with emphasis in Curriculum and Instruction and Educational Leadership. During her 33 years as a teacher and an administrator, Mae was honored by the National Science Teacher’s Association and National Council of Teachers in Mathematics as one of the two science teachers selected nationally from Florida by the National Air and Space Administration (NASA). She spent two weeks behind the scenes with scientists where she analyzed and studied on-going projects for the Space Station Laboratory at Stennis Space Center in Mississippi.